THE GALLERY FRAME IS SLEEK AND MODERN. IT IS MADE OF HARDWOOD AND AVAILABLE IN TWO FINISHES, MATTE BLACK AND MATTE WHITE. IT SPEAKS FOR ITSELF ADDING A CLEAN, CRISP LOOK TO ANY SETTING. ALL OF OUR FRAMES COME WITH EXTRA THICK DOUBLE WHITE MATS. OUR BEAUTIFUL FRAMES ARE HIGH IN QUALITY AND CRAFTSMANSHIP. CHOOSE FROM TWO FINE ART PAPERS. 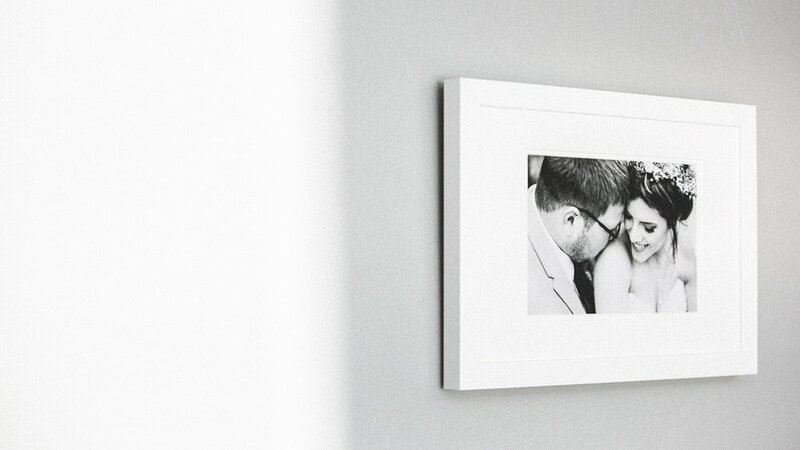 OUR FRAMED PRINTS ARRIVE READY TO DISPLAY WITH FINISHED BACKING AND HANGING HARDWARE.